South Canterbury power lines company Alpine Energy believes it will only be a matter of time before someone is seriously injured or killed trying to remove copper from electrical power cables. In the last three weeks the company has noticed a spike in the number of incidents happening in West Timaru. It is unsure if the incidents are related, but has reported all occurrences to the police and asked local scrap metal dealers to look out for people selling suspicious copper. 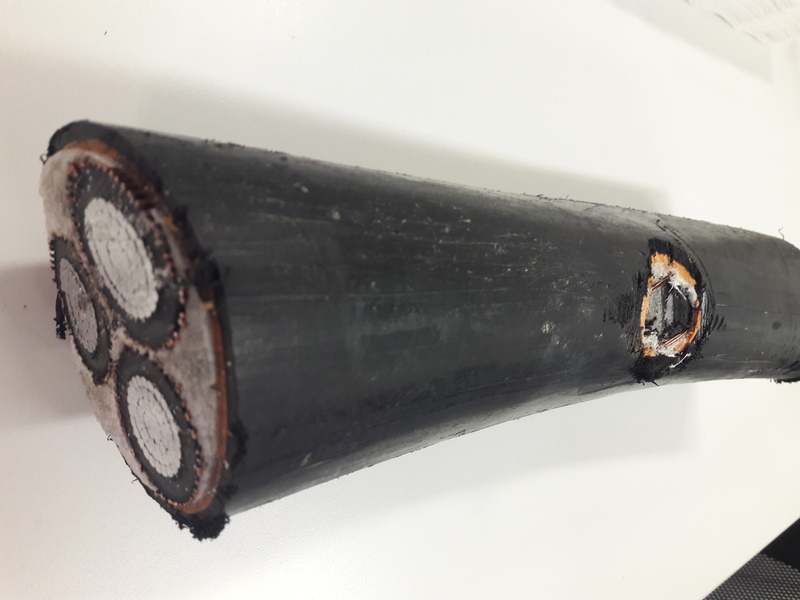 Alpine Energy group manager for safety and risk Stephen Small says the latest attempted theft was more an act of very dangerous vandalism where a hacksaw or knife was used to cut into an 11,000 volt aluminium cable. The latest incident comes on the back of several thefts of earth straps where thieves were targeting copper for its scrap value. The earth cables switch power off in dangerous situations such as a wire contacting the ground. If members of the public see any suspicious activity or come across a damaged earth wire they should call Alpine or the police immediately, says Mr Small.